Woody Zuill is an independent Agile Guide and Coach and has been programming computers for 35+ years. 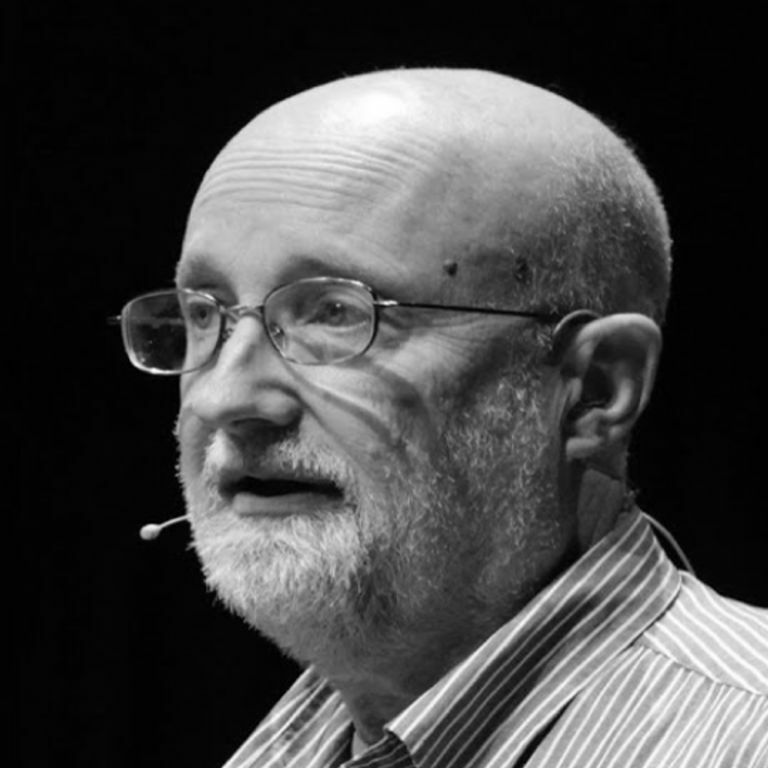 He is a pioneer of the Mob Programming approach to teamwork in software development, and is one of the founders of the "#NoEstimates" discussion on Twitter. His passion is to work with teams to create an environment where each one of us can excel in our work and in our life. He loves working with legacy code, and believes that code must be kept simple, clean, and easy to work on so we can work just as fast tomorrow as we can today. Let’s explore the purpose and use of estimates in the management of software development efforts, and consider possible alternatives. Why do we estimate and are we making estimates that are actually useful? We say we depend on estimates to make important decisions, and yet we’re often disappointed by the results. Why are we so challenged at estimation? Are estimates for cost, time, or effort always needed? Is it possible there are other ways to approach our work? If we didn’t estimate, how could we still be successful at making business decisions? In this session we’ll participate in some interactive information gathering exercises to see if we can gain a shared idea of our current understanding of the purpose and use of estimates. We will examine the nature of software development. Our exploration goal is to see if we can work together to come up with some ideas about eliminating or improving on the traditional approaches to using estimates.